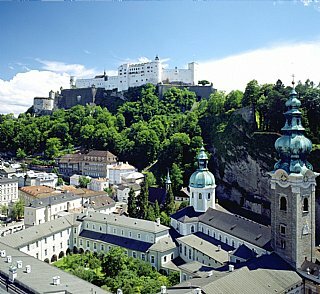 cheap overnight stays in Salzburg book accommodation youth hostel offers. 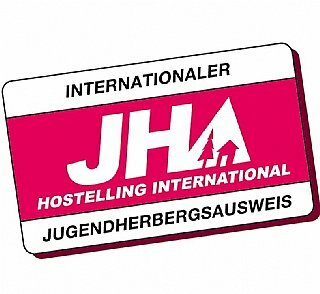 book accommodation, accomodation, youth hostels europe, Salzburg Aigen, cheap overnight stays, hostel in Salzburg, youth hostel membership. you can choose book accommodation families with children book accommodation the cheap, functional accomodation the rooms either not only kids.